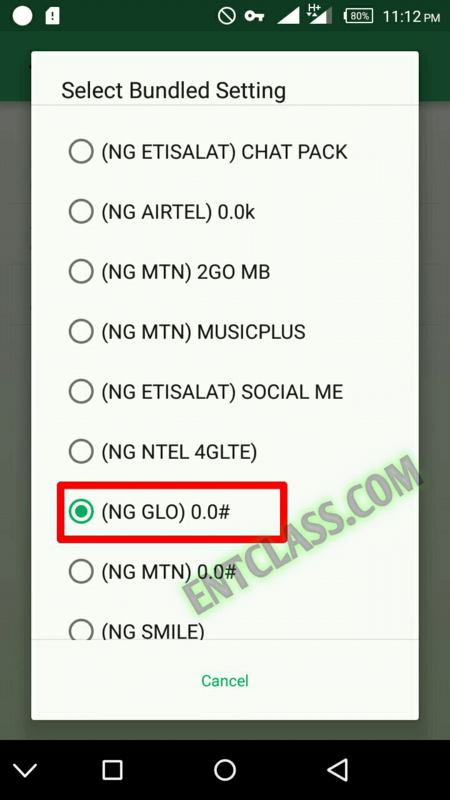 Hello guys and ladies on this blog Entclass.com, have you been suffering from Glo 0.00 unlimited free browsing constant disconnection and reconnection on Tweakware v3.2 even on strong 3G network? Anyway, i am blazing my Glo 0.00 unlimited free browsing on Tweakware without frequent disconnection and reconnection. I am here to tell you that Tweakware has fixed the issue and released another version of Tweakware v3.3. With this version, you will stop getting frequent disconnection when browsing or streaming. I am using mine flawlessly with no interruptions cos i have a very strong 3G network on my Glo line at my location. 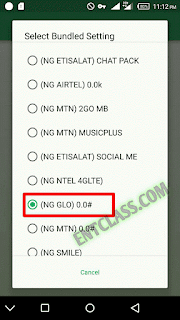 I will be dropping my settings as usual cos that's the most reason you guys are always visiting Entclass.com. We test and confirm tweaks before posting, that is why fans and followers depends on us for our updates. Without wasting much of your time, let me drop the bo^mb. I will be fast with this settings, kindly follow me step after steps to enjoy this with me. First of all, sms PAYU to 127. You will receive a reply that you are using data as Pay As U Go to browse. If you are already on PAYU, don't bother sending the text again. Now set your Android APN. Now, download the latest tweakware vpn v3.3 HERE. NOTE: You will be limited to use only 200mb on free account (Free Server). i.e: after you exhaust the 200mb allocated daily to free account users, you will have to subscribe for a premium account. Anyway i have a trick to bypass the 200mb limit per day. Kindly see the tutorial here. After that, tap on Connect, it should connect immediately within 10secs. You must have strong 3G network on your Glo line inorder to enjoy this well. If you are not a premium user, don't select any server apart from Free server. Did you select Bundle Settings? Did you select Free server as a free user? Have you rooted your Android phone? Kindly ignore and connect, it will work.